Our bulldogs are intelligent, and come from excellent bloodlines. They are short and stocky with huge feet,big heads,flat noses and lots of wrinkles. We take our bulldogs very seriously and take pride in their health and quality. Our bulldogs are in a climate-controlled environment. We offer a written guarantee of our puppies’ health. 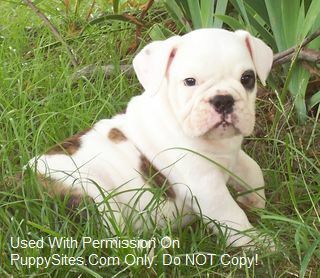 We now offer AKC english bulldogs in rare colors along with our standard colors. Please visit our web site to view the bullie babies and parents. Ballpark Bulldogs, located in North Texas is home to the most amazing dog breeds in the world, the English and French Bulldog. 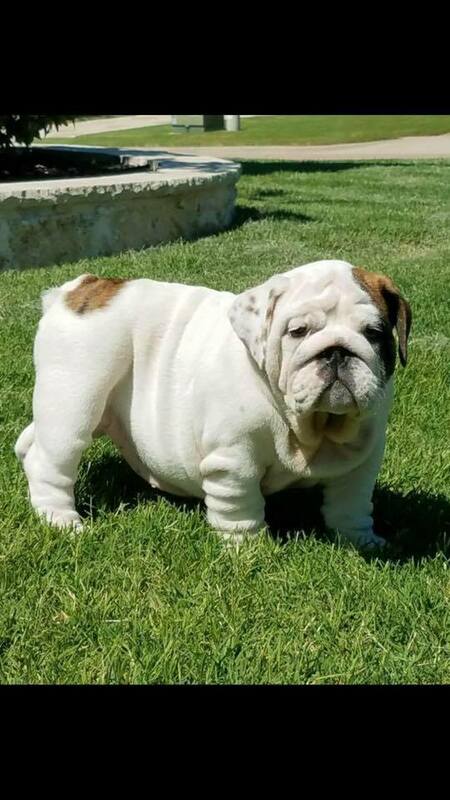 Ballpark Bulldogs is a responsible and ethical breeder that is devoted to the betterment and education about the breed and purebred dog ownership. There has been a great deal of effort in the past to maintain the health of these dogs. Our mission is to produce happy and healthy bulldogs that make great family companions. We strive to produce show quality, healthy, wrinkly, big boned and family-oriented bulldogs.